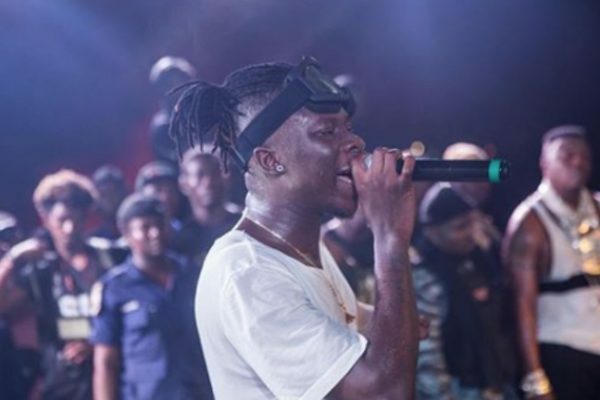 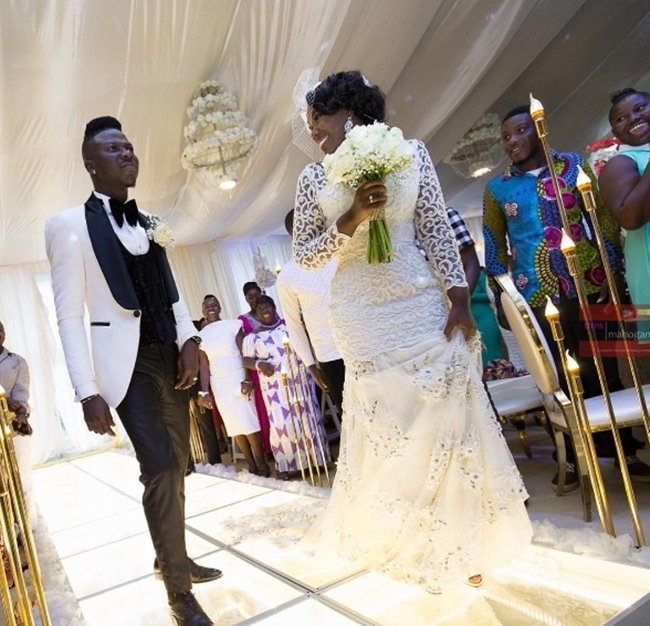 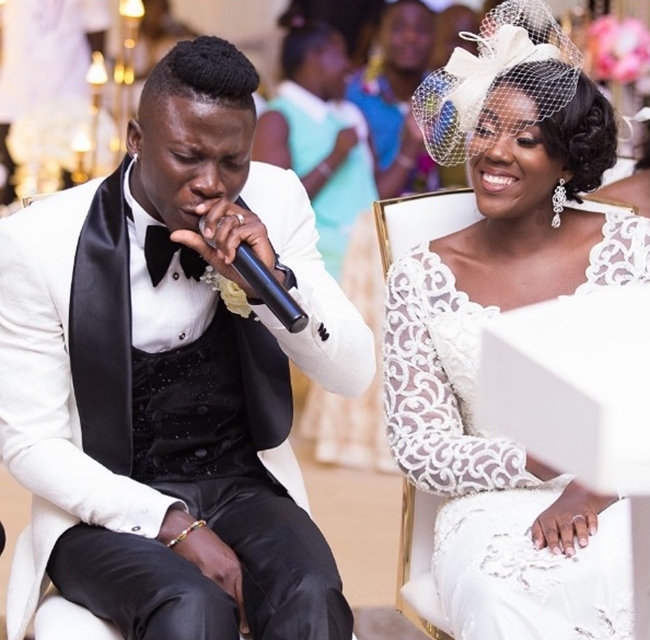 Award-winning Dancehall artiste, Stonebwoy real name Livingstone Etse Satekla, legally got hitched to his girlfriend, Dr Louisa Ansong, last Friday. 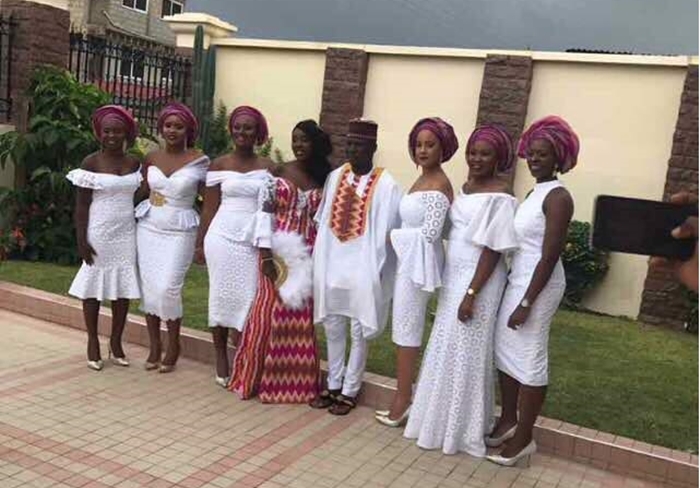 The traditional marriage rites for the couple was held at the bride’s family home at Tema, followed by the White Wedding which attracted the crème de la crème of the showbiz fraternity held at the Unique Floral Events Centre, Trade Fair centre in Accra. 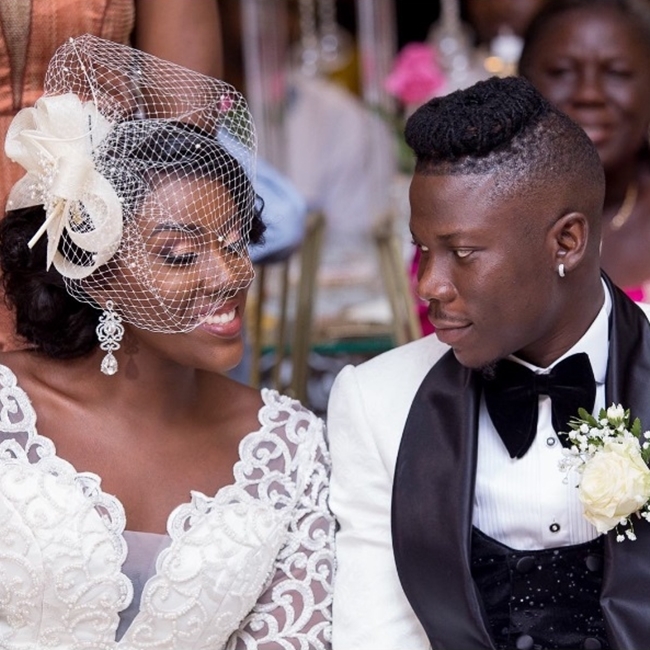 Among the guests in attendance were Kofi Kinaata, SP Kofi Sarpong, Abraham Attah, Becca, Elikem, Emmanuel Adebayor and former Black Stars captain, Stephen Appiah. 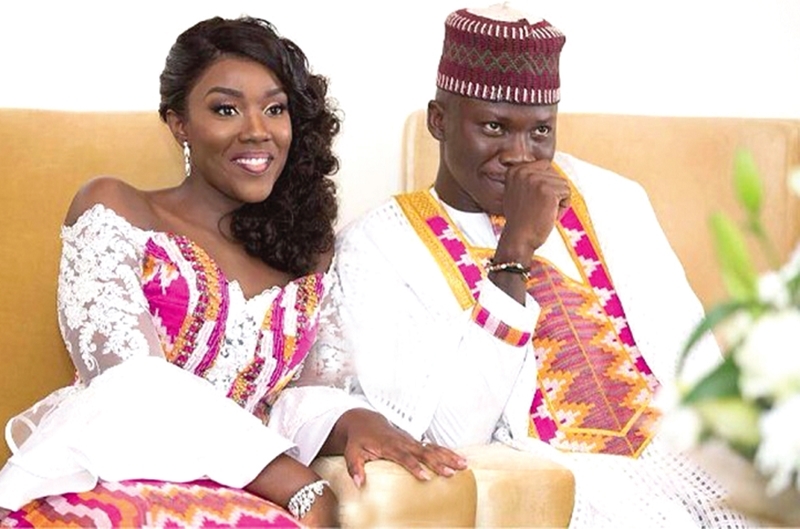 On Wednesday, Dr Ansong had her bridal shower at the Allure Spa in the City’s Special Rainbow Room. 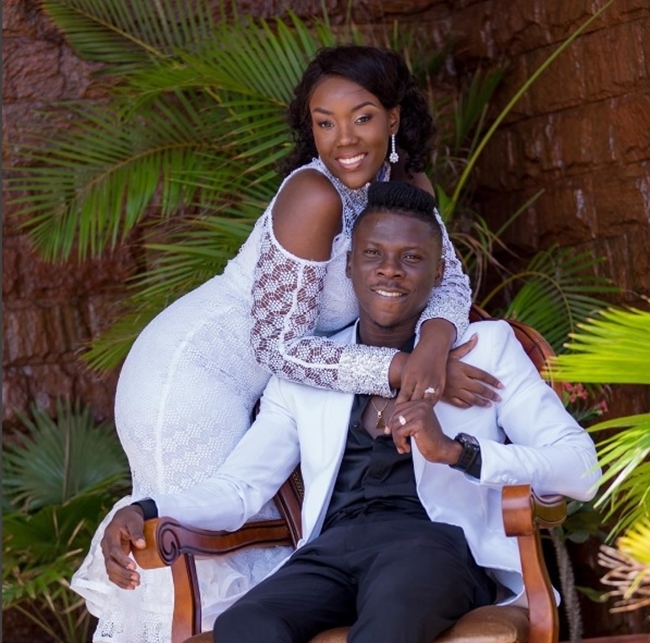 The Bhim Nation queen graduated as the Overall Best Student (Dental Surgery) from the Kwame Nkrumah University of Science and Technology (KNUST) when she won six out of the nine awards during the graduation ceremony last year. 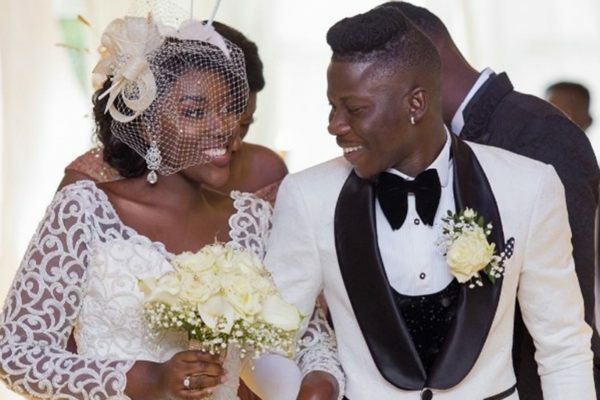 The new couple is said to have started dating in 2015.